Just 2 km from the Taieri Gorge Historic Railway, Cablecourt Motel offers self-contained accommodation with a private balcony. Guests have access to laundry facilities and free parking. All accommodation has a well-equipped kitchenette or kitchen with a microwave and a refrigerator. Each has a seating area with satellite TV and a work desk with Wi-Fi access. 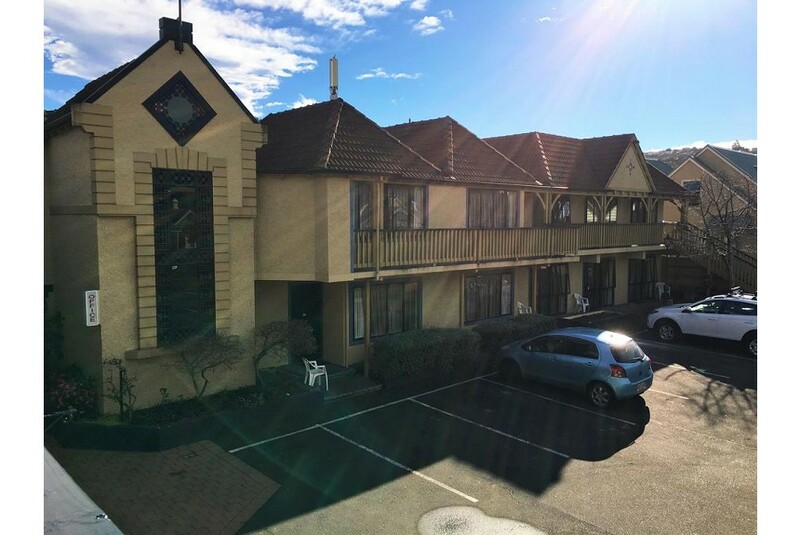 Motel Cablecourt is located 8 minutes’ walk from the University of Otago, and 10 minutes’ drive from central Dunedin. Larnach Castle is a 30-minute drive away.